What a privilege to be taught by Neil Cole yesterday at the New Wine N&E Leadership Conference in Liverpool. His 75 minute seminar on the missionary journeys of St Paul was truly masterful. 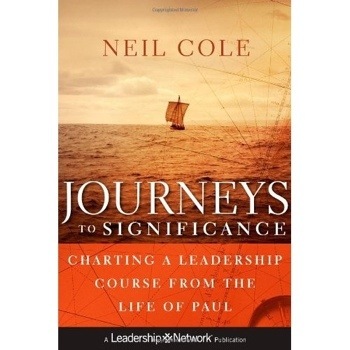 Based on his book Journeys to Significance, the seminar chartered Paul’s development as a leader and the lessons we can learn about church planting and leadership formation. Either get the mp3 of the seminar or if you want the detail, read the book. You won’t be disappointed! I began reading Journeys to Significance last week and finished it last night. I suspect it’s a book that will stand the test of time. Anyone concerned for the mission of the church should read it. 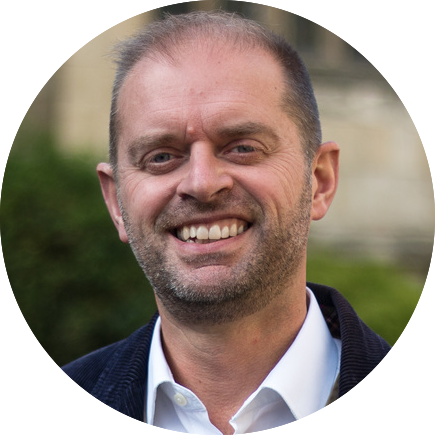 You’ll especially enjoy it if you have an appreciation for: church planting, mission strategy, leadership studies, history and New Testament exegesis. I love it as I value all 5 disciplines! Journeys to Significance ends by picking up research done by J Robert Clinton on what goes into making a leader who finishes well. Cole mentions five things which if you’re a leader you’d do we’ll to embrace. ‘1. Perspective. Leaders who finish well usually have a perspective that focusses their energies on ministry strengths over the course of their lives. 2. Renewal. These leaders enjoy repeated experiences of spiritual renewal. 3. Discipline. Leaders who finish well have learned to discipline their spiritual formation. 4. Learning. These leaders maintain a learning posture throughout life.